Ahoy Matey! Help Wanted: Pirates! Home/Theater/Ahoy Matey! Help Wanted: Pirates! Ari loves to go to Playtime! where he gets to create art while I see great theater. I recently got an email from Kristina over at Sitter Studio letting me know about a new musical starring the Artist Sitters rom Sitter Studio! These are the same Artist Sitters that create art with Ari at Playtime! 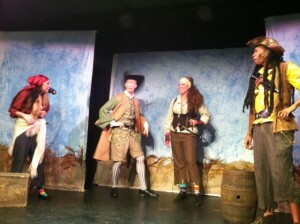 The show was called Help Wanted: Pirates! When I heard the title, I knew my kids would go bananas over it. 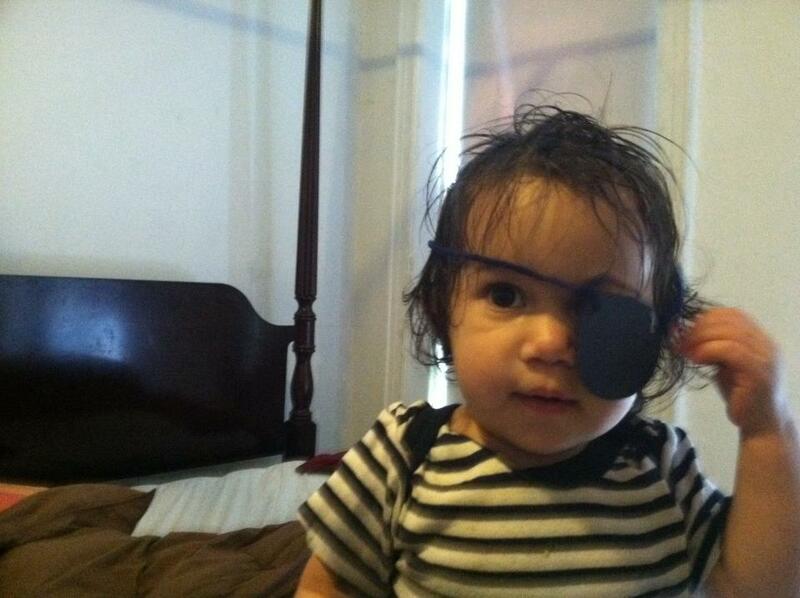 Even Samara likes to dress up like a pirate at home! Help Wanted: Pirates! was written with children in mind. The show takes into account how active kids are, and how they need to move around often. 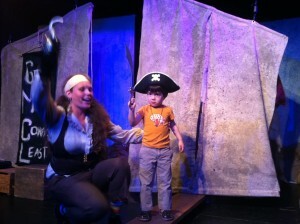 The show fully engages the audience, kids and adults, and invites both into the exciting world of piracy and treasure seeking! 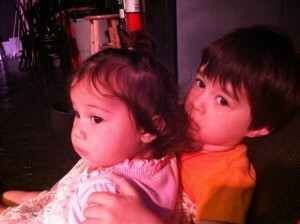 Ari and Samara both had an awesome time at the show! If your little one loves to be a pirate, this is a ship he or she will love to join. So what are you waiting for matey? 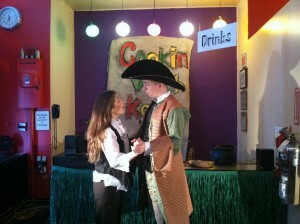 For more information on Help Wanted: Pirates: click here! By Sarah Fader| 2014-04-06T01:46:54+00:00	June 22nd, 2012|Theater|Comments Off on Ahoy Matey! Help Wanted: Pirates!